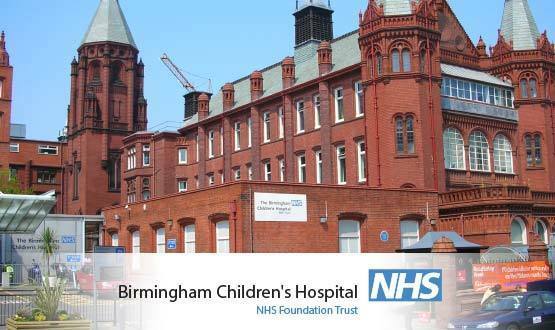 Birmingham children’s hospital has become the first trust to implement a paediatric e-prescribing system, developed by neighbouring University Hospitals Birmingham. Birmingham Children’s Hospital’s liver department went live with the new prescribing information and communication system (PICS) at the end of April. PICS is the award winning IT system created by University Hospitals Birmingham NHS Foundation Trust, which it has been developed using an in-house team since 1999. The trust is one of 16 English NHS hospital trusts selected to become global digital exemplars. Birmingham is the only one selected which has a homegrown EPR system, which is in the process of being introduced to trusts across the West Midlands. As well as being used at University Hospitals and Birmingham Children’s Hospital, Digital Health News understands that neighbouring Heart of England NHS Foundation Trust in Solihull, will also implement PICS. One notable exception will be Sandwell and West Birmingham NHS Foundation Trust, which has instead signed a contract to buy Cerner Millennium. A trust spokesperson said these “minor issues” were the “usual things you would expect when implementing a system” such as new processes and managing the change. The trust expects to extends PICS across all wards and departments, said the spokesperson. The next phase will take the system into orthopaedics this autumn. In February 2014, Digital Health News reported that Birmingham Children’s would spend £3.3 million from the ‘Safer Hospitals, Safer Wards: Technology Fund’ to create a paediatric e-prescribing system as part of its electronic patient record project. Birmingham Children’s had to adapt the University Hospitals Birmingham’s PICS to include specialist paediatric drugs in the library. Digital Health News visited University Hospitals Birmingham to see PICS in action in November 2016. At the teaching trust, PICS has successfully increased compliance with prescribing from 50% to 95% over two and half years and created a 17% reduction in the mortality rate in Birmingham, in comparison to standardised mortality ratios throughout England. In November, it was reported that the Royal Orthopaedic Hospital NHS Foundation Trust is also in discussions to implement PICS and the neighbouring troubled Heartlands Hospital is receiving the IT system. Birmingham Children’s is also part way through a three-year research study into personalised wireless monitoring of sick children. Using Isansys Lifecare wireless sensors, a patient’s vital signs, such as heart rate, breathing rate and oxygen levels can be tracked in real time with the data transmitted via Bluetooth to a gateway located by the bedside. In February 2017 Birmingham Children merged with the local women’s hospital to become Birmingham Women’s and Children’s NHS Foundation Trust. PICS is expected to be introduced across the trust. Birmingham Children’s provides care to 90,000 children and young people across the country annually. In 2010, a University of London study found that one in ten child prescriptions were wrong, and called for e-prescribing to be introduced to reduce errors and harm to patients. 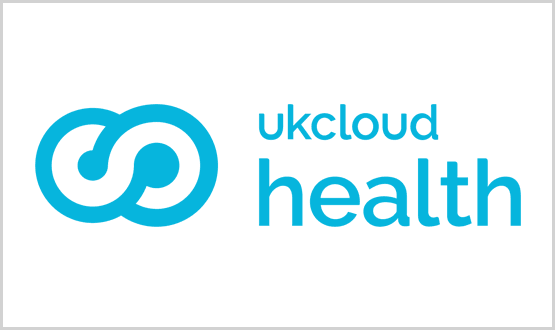 Fast-growing cloud services specialist UKCloud has launched a new dedicated healthcare division UKCloud Health.